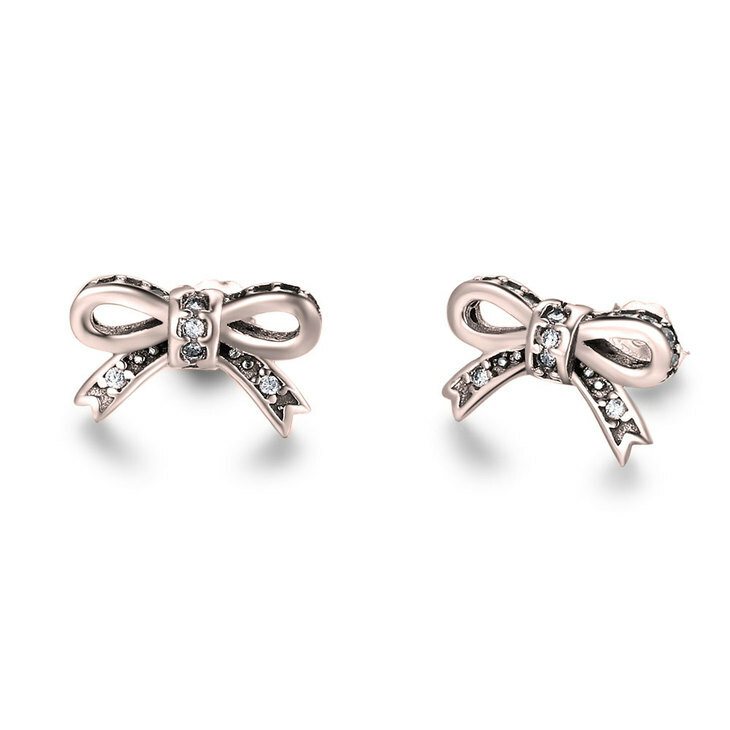 If you are looking for a pair of earrings that are dainty and special then these tiny bow earrings are the perfect item for you. The classic studs are delicately designed into bow tie earrings and carefully shaped with a 3D effect, embedded with cubic zirconia stones. 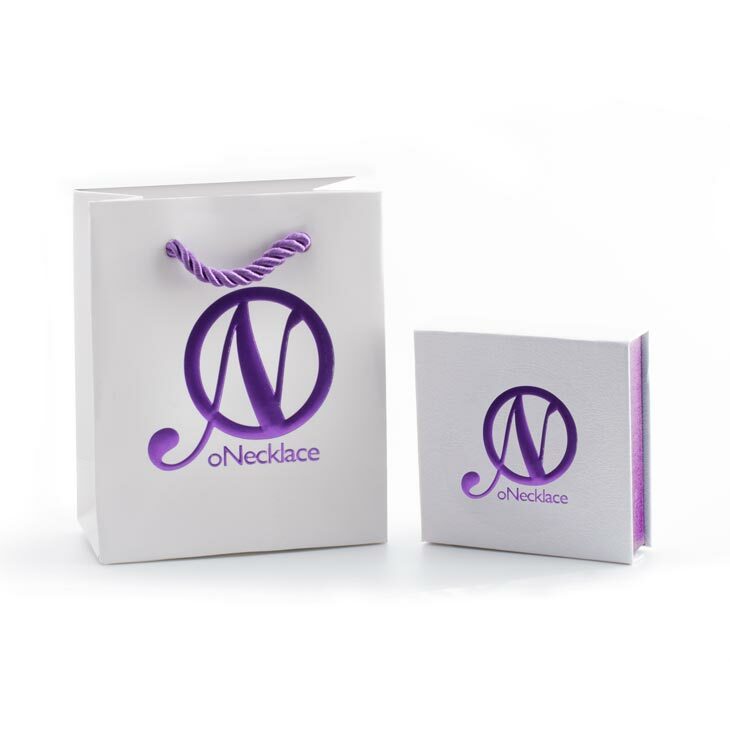 Available to purchase in three beautiful materials - sterling silver, gold plated and rose gold plated – match to your skin tone and personal style. A perfect gift for someone you care about or an ideal treat for yourself. Buy Now With Free Shipping!